Sain bain uu! This means hello in Mongolian! We at the family owned Danista Nomads tours company want to welcome you to our beautiful country. 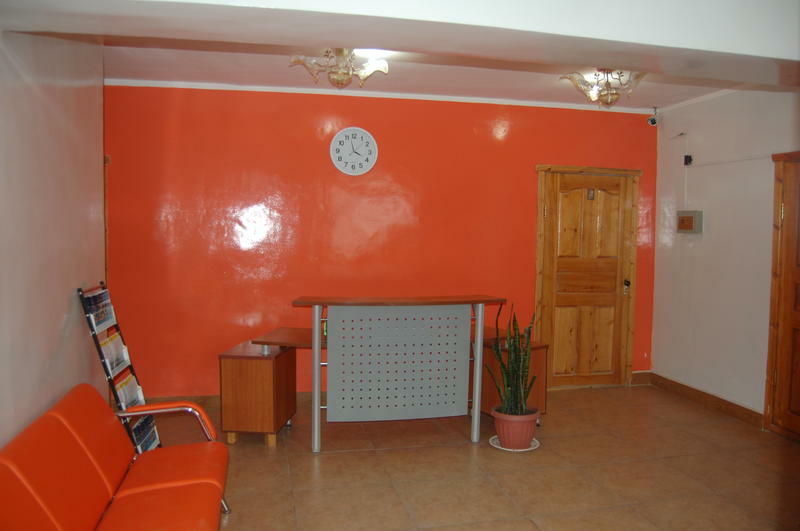 We are specialized in organizing all types of tours and offer accommodation which is similar to hotel in the very center of Ulaanbaatar. We have friendly, helpful staff and we will serve you like you are our friends. We operate tours to see the most spectacular natural wonders of Mongolia. We will help you explore our beautiful country and experience the nomadic traditions which are only in Mongolia. 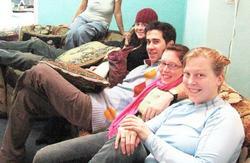 During the Naadam festival it is really hard to find a hostel in Ulaanbaatar. Some guesthouses increase their price during this period. We will keep our prices the same! 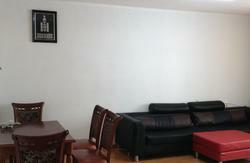 Our team guarantees you: cleanest room in UB and a safe environment (we have a security camera for your own safety). Also, the owner of Danista Nomads tours and hostel lives right next to the hostel so he will be happy to answer any questions. from a train station if you come by taxi let know a driver you want to Max mall or grand plaza shopping mall people knows those places well.After that head to the white house hotel on the road you will see a white horse pub our company situates exact opposite of it . If it is difficult to find us, client can directly to call my mobile phone and I'll pick up . We are free pick up our clients from the Train station. 20 minutes to walk into main square. 10 Minutes to walk train station .